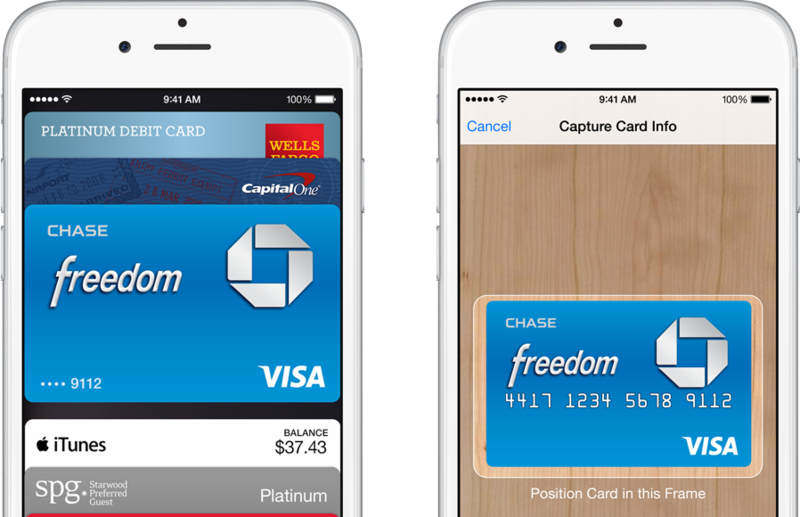 Chase Bank has provisioned over one million wallets with Apple Pay since the service launched in October 2014. As noted by AppleInsider, the company made the announcement during an investors conference call on Tuesday. 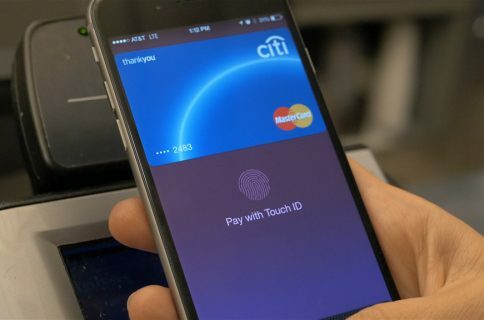 Serra also noted that Apple Pay users are typically 9 years younger than their average customer, and make 21% more money. 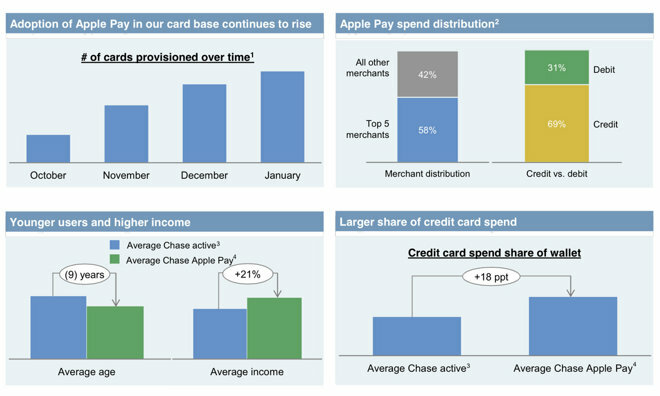 That’s not a surprising stat given that in-store Apple Pay is currently still limited to the iPhone 6 and 6 Plus. 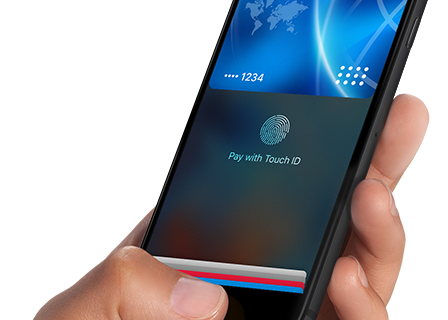 Apple Pay has done well in its short life, garnering major endorsements from the US government and several national retailers. 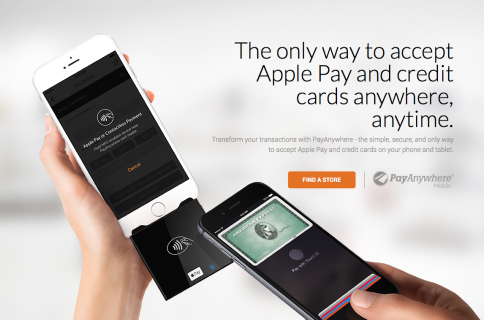 And other tech firms are taking notice: Google is acquiring SoftCard and Samsung’s buying LoopPay.